About Us – AR Electric Inc. Here at AR Electric, we’re not a franchise-we’re family. We love what we do. We’ve been honing our craft for more than 30 years. 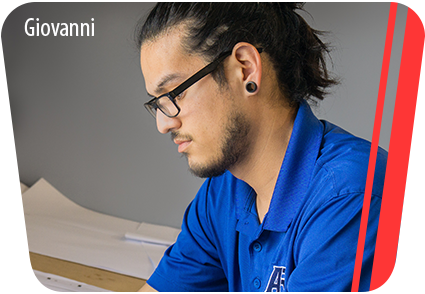 Founder and CEO Alex Rojano brings expertise in both engineering and electrical contracting. Over the years he’s carefully selected a small team of experienced professionals, all of whom have been trained and educated far beyond typical industry standards. Our customers come first. You can expect more than fair prices and a high quality job with AR Electric. You get years of expertise, training and information on the very latest in electrical technologies. Our friendly staff brings not only craftsmanship to every project, but advice on how to cut costs safely, while maximizing effectiveness and enhancing the look of your surroundings. 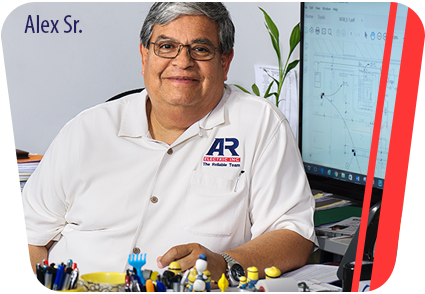 Hello, I'm Alex Rojano Sr, Founder and President of AR Electric. I love what I do. For more than 30 years, I’ve worked to create the team of professionals behind the name AR Electric. With a degree in engineering and decades of experience, I am proud of my company...and my wonderful clients. Have questions or concerns about a special project? Feel free to get in touch. I look forward to speaking with you. 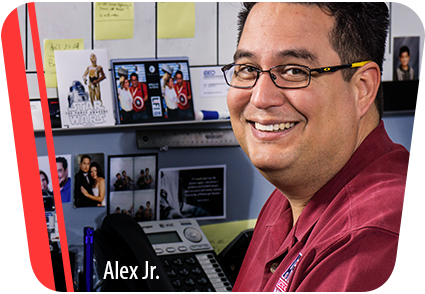 Hi, I'm Alex Rojano Jr., Vice President and lead operations supervisor. I’ve spent a lifetime around electricians and building projects, as the son of a man who loves his work. It’s my pleasure to serve the communities of the San Gabriel Valley and beyond. With fantastic customers and a constantly changing industry, I am grateful to call AR Electric my home. Need to speak with me about your home or office? Concerned about ways to save energy? Let’s talk! Welcome! I'm Giovanni, the third generation of Rojano electricians. I’m Alex Rojano’s grandson. Working with family has its challenges, but I really enjoy learning from the best in the business-my dad and grandfather. We take a lot of pride in our family business on doing things right the first time. When you call AR Electric for your electrical needs, know that you have the best in the business. 3 generations of electrical expertise and customer service that feels like family.